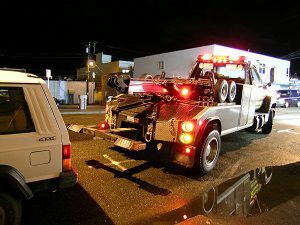 As a tow truck company, the number one rule is to always be on time to a call. 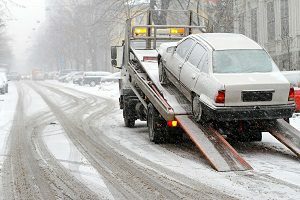 Nothing is worse for the driver to be left waiting around for a tow, and for traffic, well if a tow truck is late that means backups on their morning commute, no one will be happy. 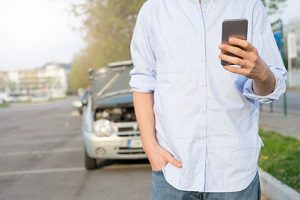 However, here at Kansas City Tow Truck, we have worked long and hard to not only be on time for every single one of our calls but to be the first call no matter the issue. Our company has grown over the years, and we cannot wait to see what the future holds. 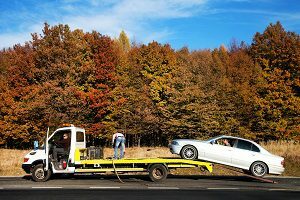 Call us today 816-873-5221, and see why so many have trusted our towing services when they need something done. 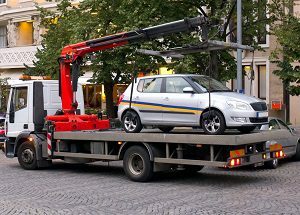 When you are looking for an all-purpose tow truck company in the Kansas City area, the only call you need to make it to Kansas City Tow Truck. 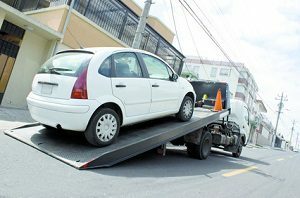 We have been servicing the community for years, and no matter what kind of tow that you need, our team will be able to handle it. 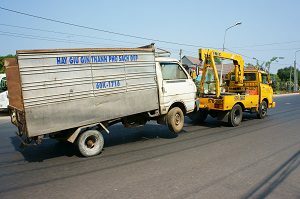 Although we specialize in light duty towing which is meant for your run of the mill consumer vehicle, medium duty towing which allows us to focus on the hardworking men and woman of the services that you need, and heavy-duty towing designed for those who haul for a living, our services are more than just that. We offer the following award-winning services to all of our customers. 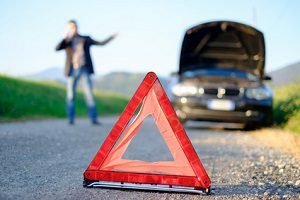 When we first started here in Kansas City, there was no such thing as roadside assistance. If you broke down on the side of the road, it was a bit of a hike to the nearest pay phone, and one of our trucks would be dispatched. It was a bit of a pain, but today, that is no longer the case. 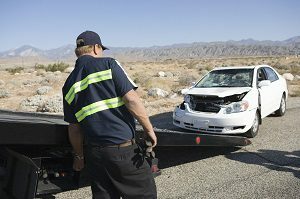 In fact, our company is one of the first independent tow companies to not only take all major credit cards, and provide our services 24/7, but we were the first to introduce roadside assistance. 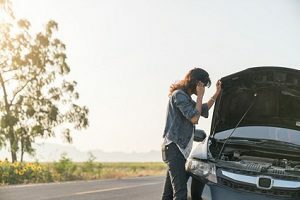 With our roadside assistance program, you will be quick to notice that the level of service is truly amazing. Further to this, you will be able to call our team and get the service you need. It really is that simple, and here at Kansas City Tow Truck, we cannot wait to work with you and your family when you are in need. Kansas City Tow Truck is proud to be working with the great people of Independence Tow Truck, whose partnership has allowed our brand to grow, and our service area to increase. 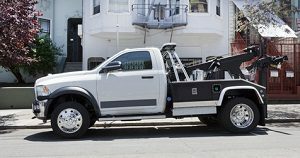 With our two companies on the line, you will quickly see why Kansas City Tow Truck is the first call you need to make. 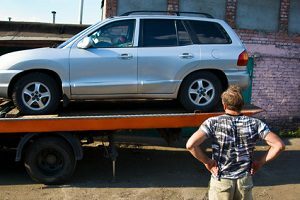 Call our team today 816-873-5221, and experience the difference that a quality tow truck company can make with your next towing services!